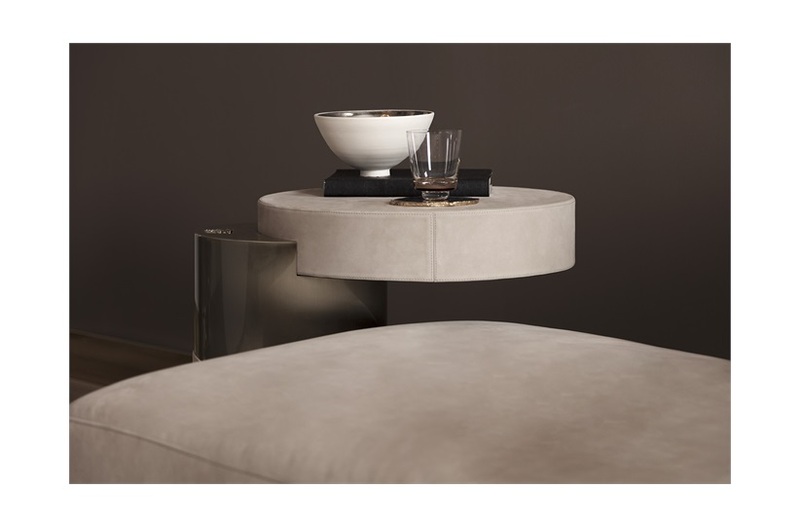 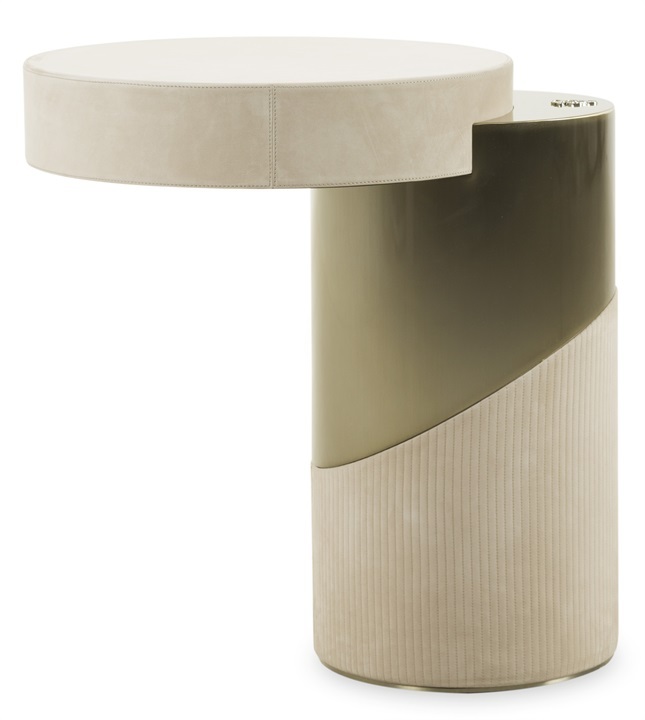 Expertly designed and handcrafted by Visionnaire, this small table is perfectly suited to contemporary living spaces. 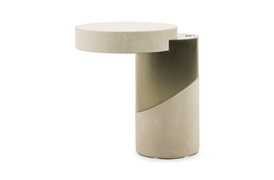 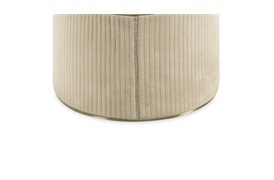 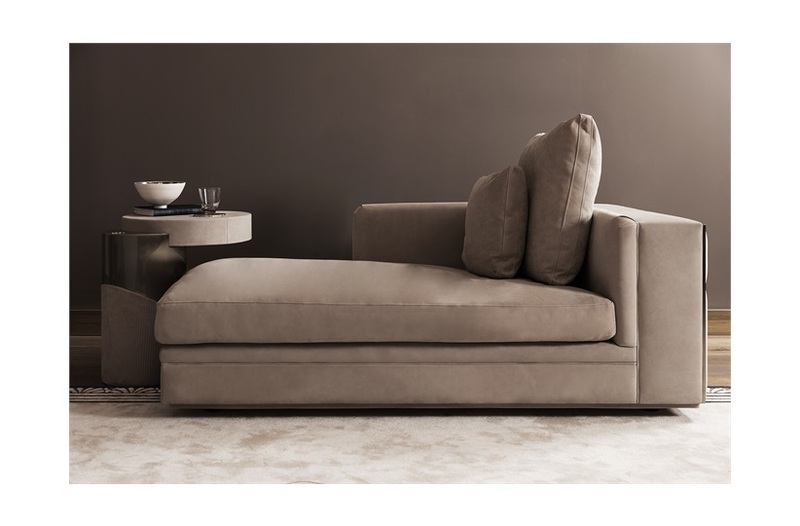 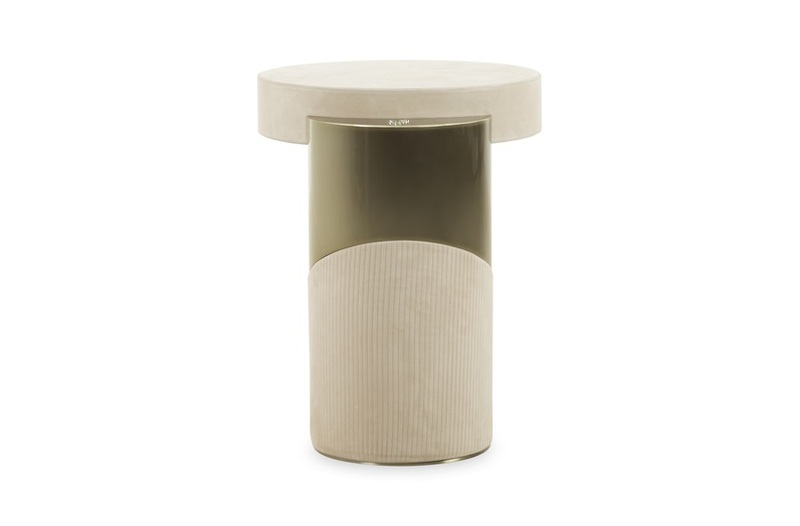 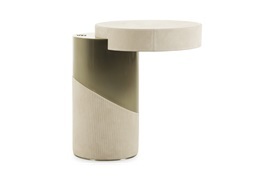 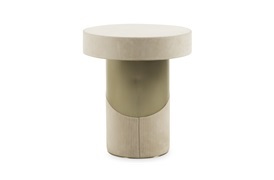 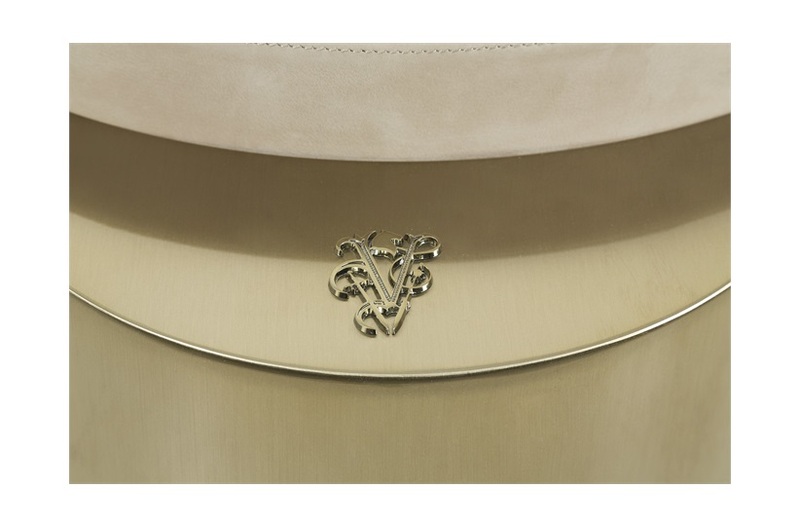 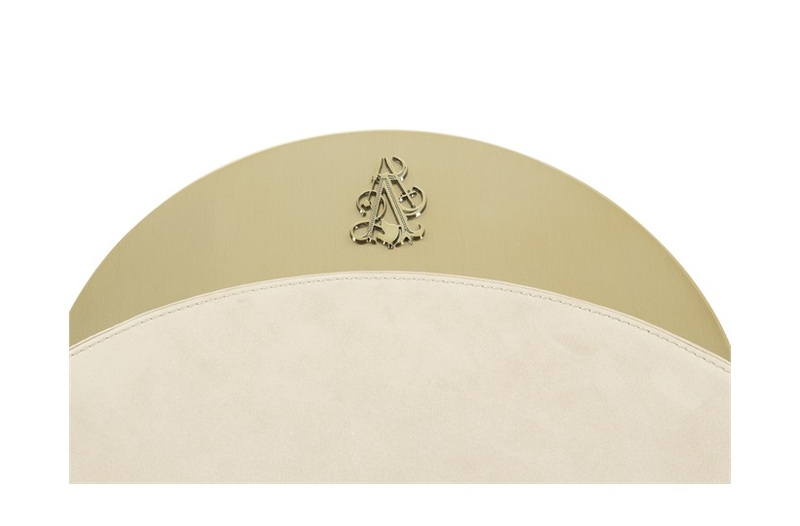 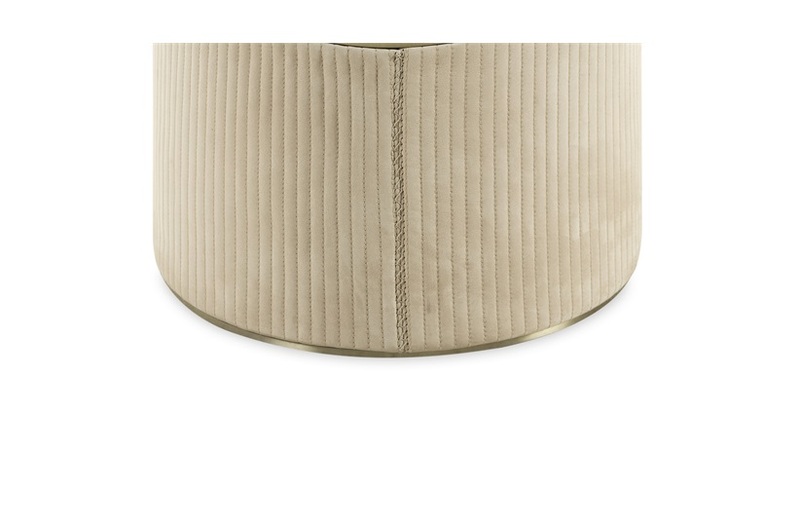 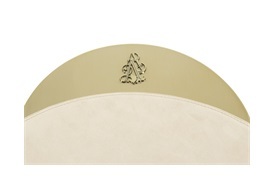 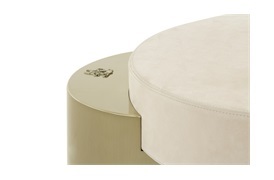 The lower half of the cylindrical base is upholstered in rich nubuck with an intricate vertical stitching. The satinised gold stainless steel finish on the upper section gives the piece its glamorous look. The circular table top is upholstered in the same nubuck that features on the base and perfectly compliments other Visionnaire products such as the Babylon Chaise Longue (pictured). 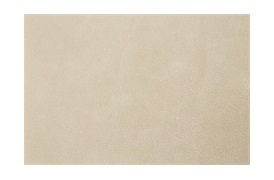 With its quirky and modern profile, the Stinger effortlessly articulates the brand’s unmistakably chic style.